 Manitoba Girls Football Association: Bud Spud and Steak! Come on out and join the MGFA at our Bud Spud and Steak in support of the players on the Road to Rockhill!This Saturday, May 31st at the Palomino Club 5-8. Grand Prize are a Smoker BBQ valued at $1000.00 thanks to Bombardier and Ens Bros, and a Pair of Bomber Season tickets a Bomber Jersey and a t-shirt Autographed by Doug Brown! More prizes, more laughs and best of all you will be helping a little girls reach the Road to Rockhill where they will be promoting our league, the only league for girls age 9-16 in the World! contact tannis@manitobafearless.com if you would like to donate a prize or in need of tickets! Standings updated to week 3! Week 2 of Regular Season! MGFA Kicks off an exciting 2014 season tonight!! !